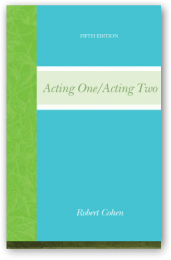 Now in its eighth, completely revised edition in 2017, and co-authored with distinguished casting director James Calleri. 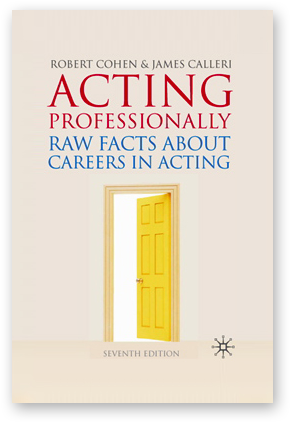 Regarded since 1972 as the “bible” of guides to the American acting profession in all media. 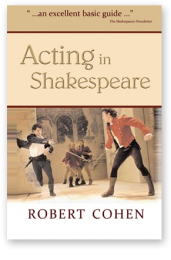 “A must for those who want to understand the biz.” —Theatre Week.